Free Airport Shuttle to Dallas Fort Worth Airport. 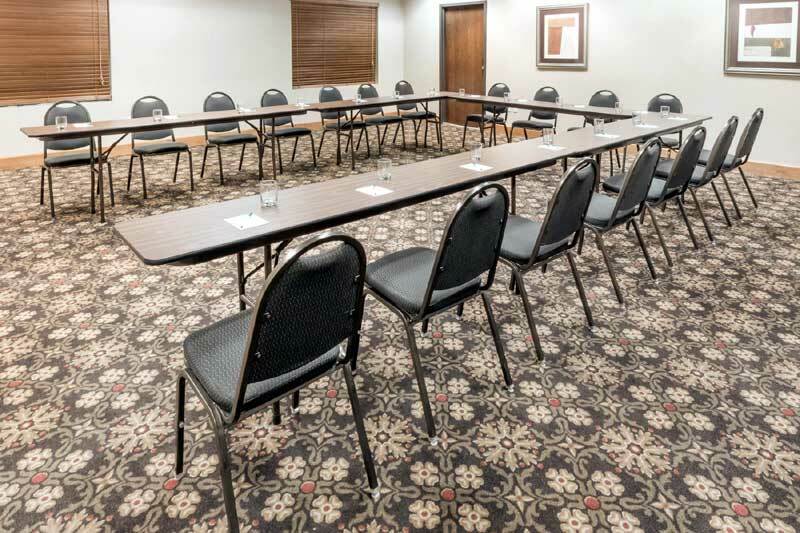 Meeting Room, Guest Laundry, Fitness Center, Bus and Truck Parking, NO Pets Allowed except ADA. Start your day off right with our Free Hot Breakfast Buffet with Eggs, Meats, and Waffles. Take a refreshing dip in our outdoor Pool and Hot Tub. Extended Channels, Fridge, Microwave, Hair Dryer, Coffee Maker, Alarm Clock. King Bed Suite with Pull out Coach for Extended Stay Travelers. Welcome to our great hotel in Irving Texas with affordable rates and cheap budget discount lodging. 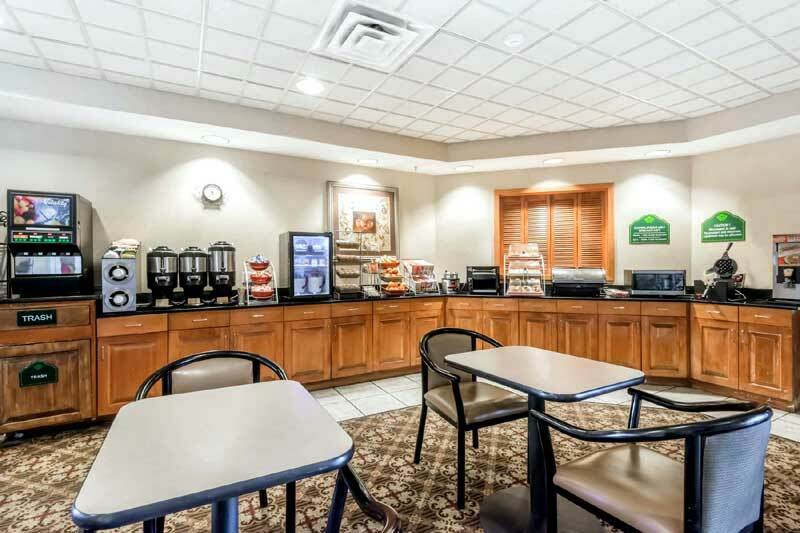 Wingate Dallas DFW Airport welcomes you to our budget hotel in Irving Texas. 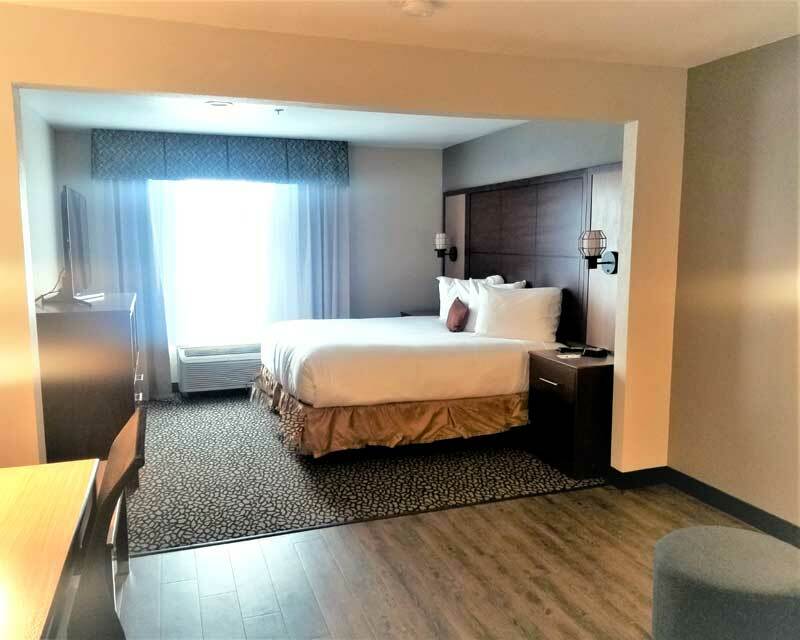 Wingate Dallas DFW Airport will provide you excellent customer service with great amenities in comparison to all Hotels and Motels in Irving Texas. Please visit us on your next stay in Irving Texas and let us provide you with 4 star hispoitality for 2 to 3 star budget rates. 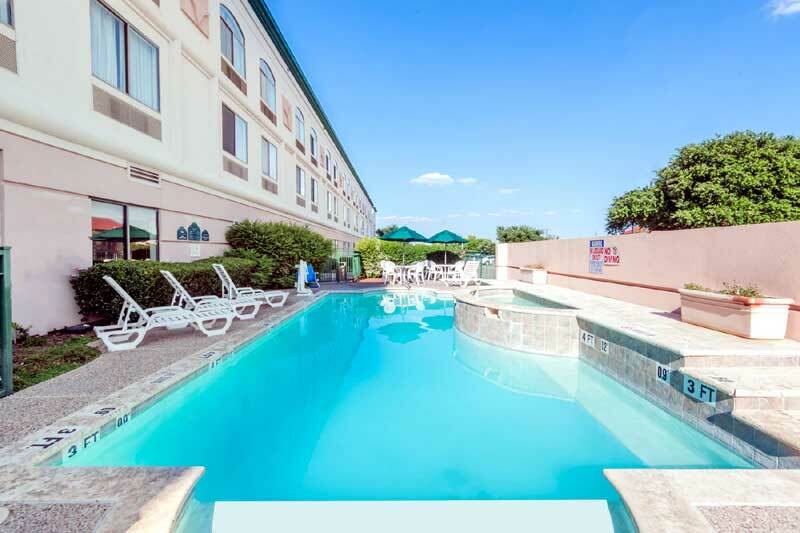 Wingate Dallas DFW Airport has been providing lodging and accommodations in Irving Texas for sevral years and looks forward to providing our valued customer and business traveler with the best service in Irving Texas for Hotelsand Motels in our local area.